The HTML meta tag provides metadata about the HTML document. Metadata aren’t displayed on the page but are machine parsable. Meta elements are typically used to specify the page description, keywords, author, last modified, and other metadata. The metadata can be used by browsers (how to display content or reload the page), search engines (keywords), or other web services. Meta tags play an important role in SEO. In Angular 4, there is a service named “Meta” that can be used to get and add meta tags. This service can help you to set relevant meta tags based on the active routes, which in turn impacts SEO of your website. This post talks about how to use this service and get/set HTML meta tags using Angular 4. Angular 4 Meta service is pretty easy to use and it has following methods and names are self-explanatory. We’ll see all the methods in action with an example. and below is the generated HTML. Here, the description meta tag was added twice as force creation is set to true. The getTag method returns the value of Meta tag. This method takes an attribute selector string and returns an HTMLMetaElement. Here’s an example of how getTag can be used. Here, the content of description meta tag gets updated. 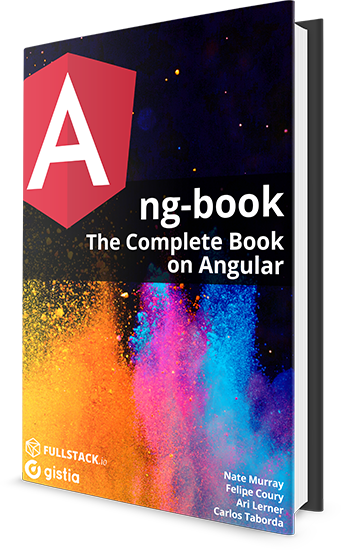 In this case, it is set to “Angular 4 meta service”. Here, we first get the author meta tag and pass the same in removeTagElement to remove it. That’s it. You can check the demo at plnkr. Angular 4 meta service allows you to add, update, get and remove the meta tags. It helps in creating dynamic meta tags based on the Angular app active routes for better SEO. This post shows how to use Angular 4 meta service and all its method with examples. How to add dynamically canonical tags using angular 6? How to add dynamically canonical tags?